Portrayed bully Vincent Crabbe in the Harry Potter film franchise. 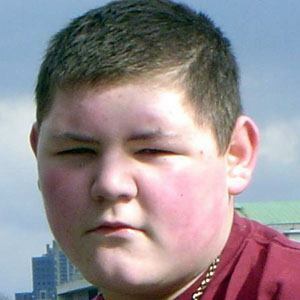 He did not appear in Harry Potter and the Deathly Hallows: Part 2, as the role of Crabbe was replaced with Goyle. He attended Emmanuel Primary School. He was sentenced to two years in prison for violent disorder in 2012 after contributing to the mayhem of the 2011 England Riots. The riots were said to be caused by combination of structural violence and the decline of social morality. He was born in Kilburn, London and has three older siblings. He shared the screen with Tom Felton in the first five Harry Potter films.